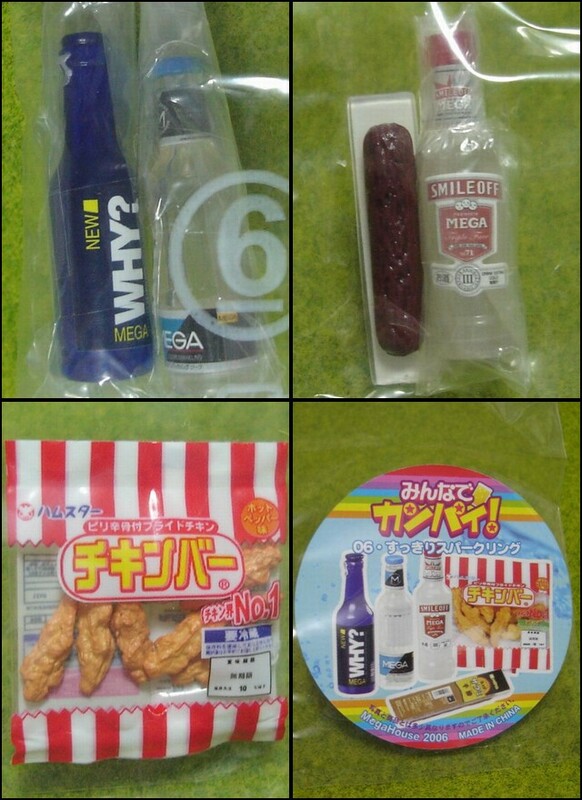 megahouse, japanese dollhouse miniatures, all, cheers everyone, fried chicken, bottles. YOU WILL ONLY RECEIVE NEW ITEMS IN ORIGINAL SEALED PLASTIC PACKAGING WITHOUT A BOX. Here is #6 from the Megahouse "Cheers Everyone" series. Keywords: megahouse, miniatures, all, cheers everyone, fried chicken, bottles. The photo below is not to scale.